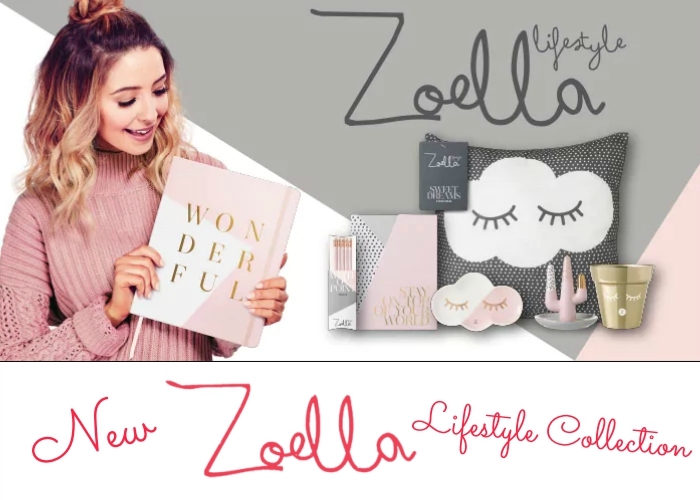 Ladies and Gentlemen the new Zoella Lifestyle Collection has dropped! If you don’t already know, which means you live under a rock, Zoe Sugg aka Zoella on social media has her own Beauty and Lifestyle Range of products. 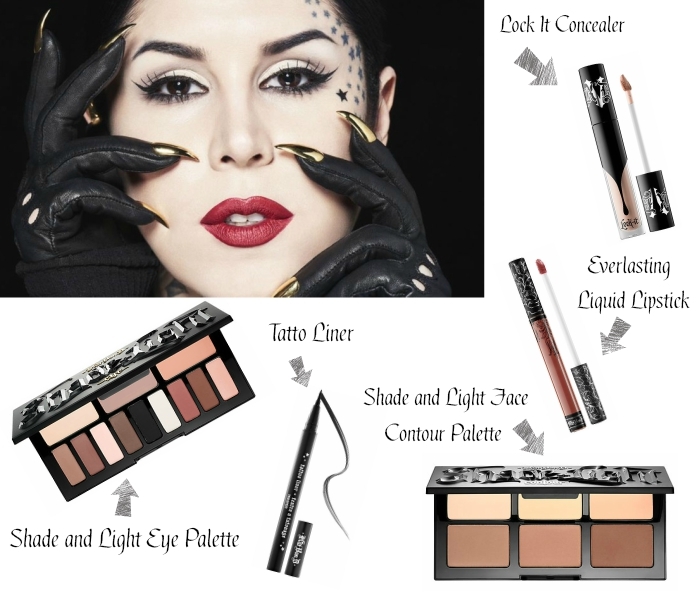 In her newest collection on her lifestyle range she has launched a bunch of new an amazing products. 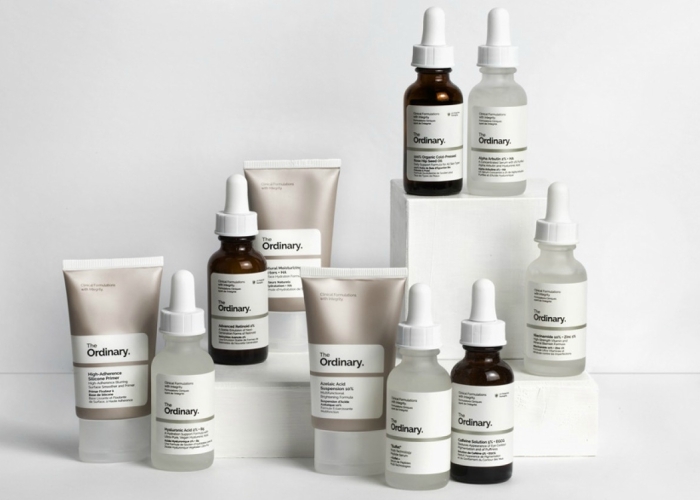 I am sure that you’ve already heard about the new brand: The Ordinary, and if you haven’t, that’s why we are here for. I love the name and the concept behind this company. They focus on the ingredients of the products, and they make sure each of their products is saturated with the beneficial ingredients it provides, which is something very rare. They don’t give too much attention the the packaging, since as you can see it is quite “ordinary”, but the product it’s self is definitely not! 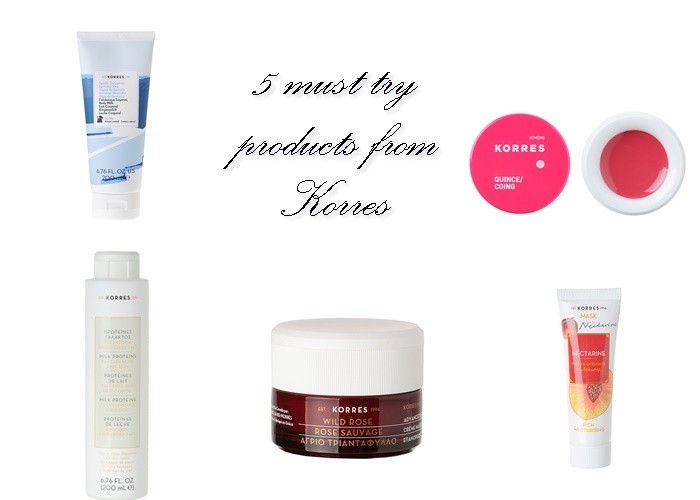 The high percentage of each ingredient makes these products unique and effective. 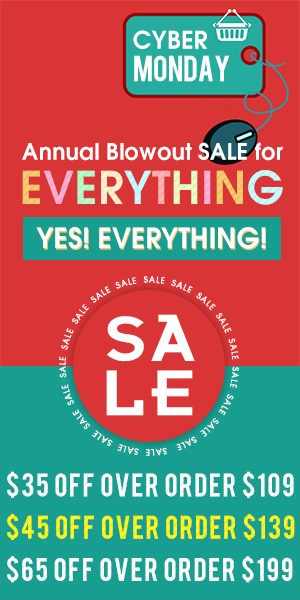 But wait right here, I haven’t told you the best part, which is that this brand is extremely affordable, for a sin care brand! Almost everything is between 5-10 dollars, I mean you cannot beat that price, especially for this quality! How to get perfect tan without sun! 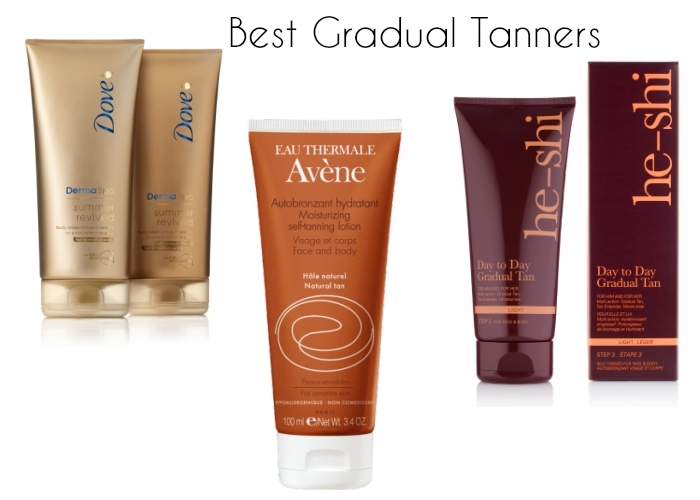 Gradual tan, and in general ‘Sunless Tanning’ as we call it, has become more and more popular. 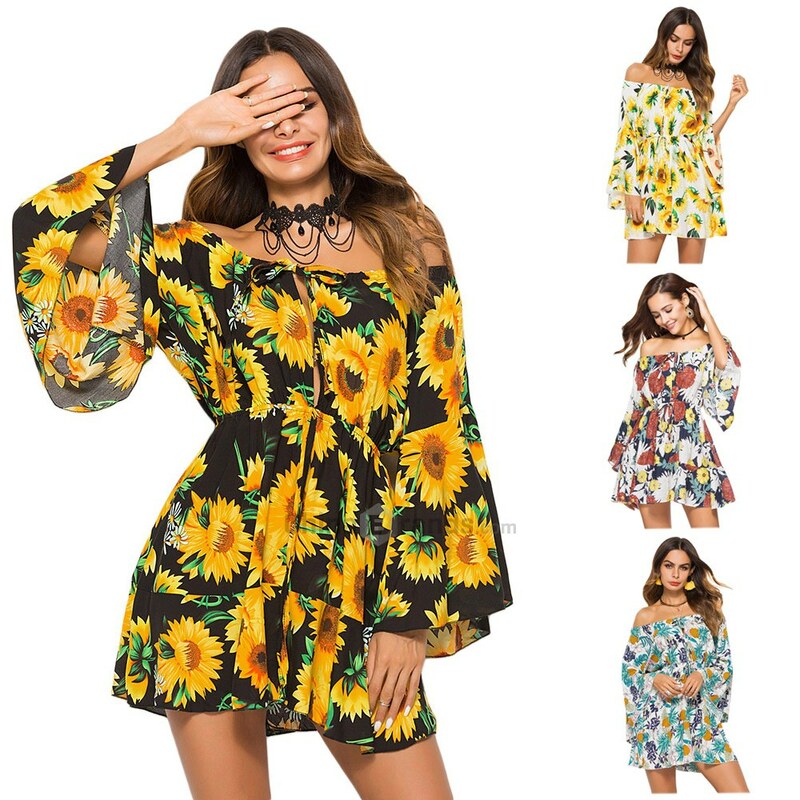 People who don’t have access to a beach, or the summer in their countries is not actually summer, opt for this handy solution, in order to feel a bit more bronzed and ‘summer-y’. Fake tanners can also help very fair people, my self included, who get burn super easily at the beach, and they are by far much more healthy for your skin. So as you have may guessed by now I am here to talk to you, by experience, about Sunless tanning, and more specifically, Gradual Tanning. This is by far the most efficient and easiest way to get a natural looking tan! Gradual tanners most of time come in a form of a body lotion. You apply them as per normal all over you body, but this time make sure you coat allll the parts of you body evenly! 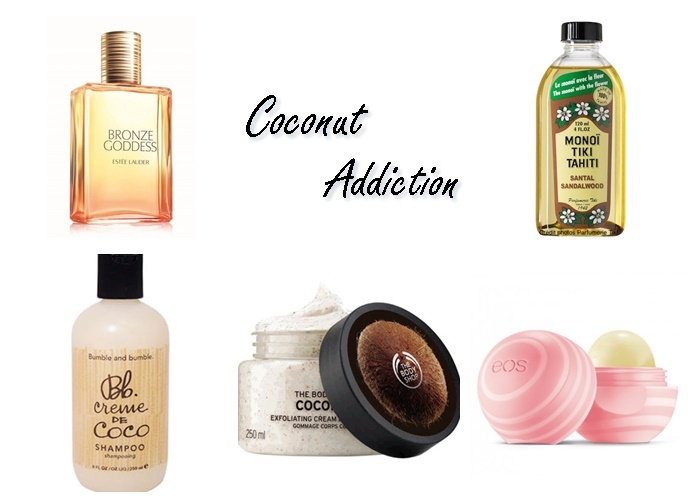 You can apply them every single day until you reach the desired darkness and then to maintain your tan you apply them every 3-4 days! The two I absolutely love is the Avene Moisturizing Body Lotion, and the Dove Summer Revived. The Avene comes in one shade and it has instant results from the second use. The Dove comes in two different shades. Light to medium and medium to dark. This one does require few more applications to have a noticeable difference if you choose the light to medium one, but the medium to dark does give you a beautiful tan from the second use as well, and it is more affordable! Choose one depending your skin tone. I have also heard great things about the he-shi one, but it is the most expensive out of all of them! So no problem if you don’t have a beach near by, you can get your tan in your house, avoid the harmful light from the sun! If you know me, you know I looove Colourpop products. I mean they are affordable, they have amazing quality, and ordering from their website is the easiest thing! Also every order I’ve made has come in an excellent condition and was never late! 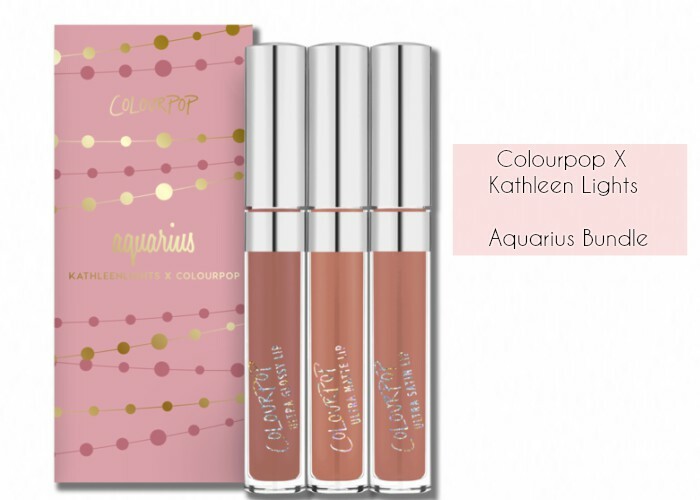 So now that I talked about the company, let’s talk about this new amazing Aquarius Bundle, which Colourpop created in collaboration with my favourite Youtuber, Kathleen Lights! 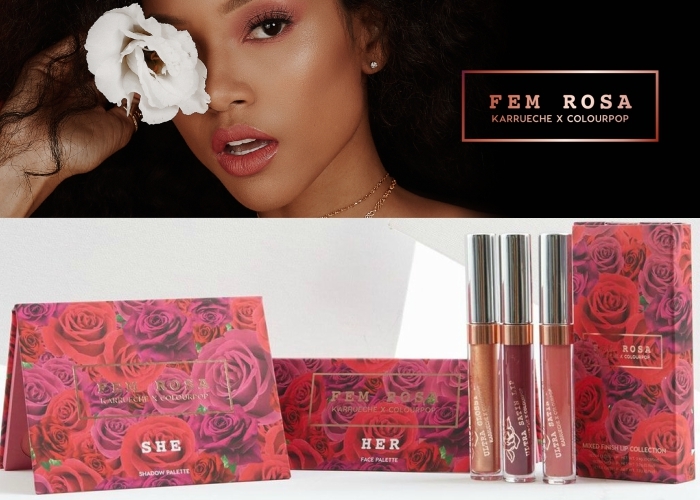 She has come out several months ago, with the Aquarius Lippie Stix which is a normal bullet- lipstick, in an amazing pinky – peachy shade, in a cream formula. I already had this one and I loved it! So when she came out with Aquarius in Ultra Matte, Ultra Satin and Ultra Glossy lipsticks, I screamed! Of course I had to get the Ultra Satin, since I love the formula, but the other two look amazing as well! 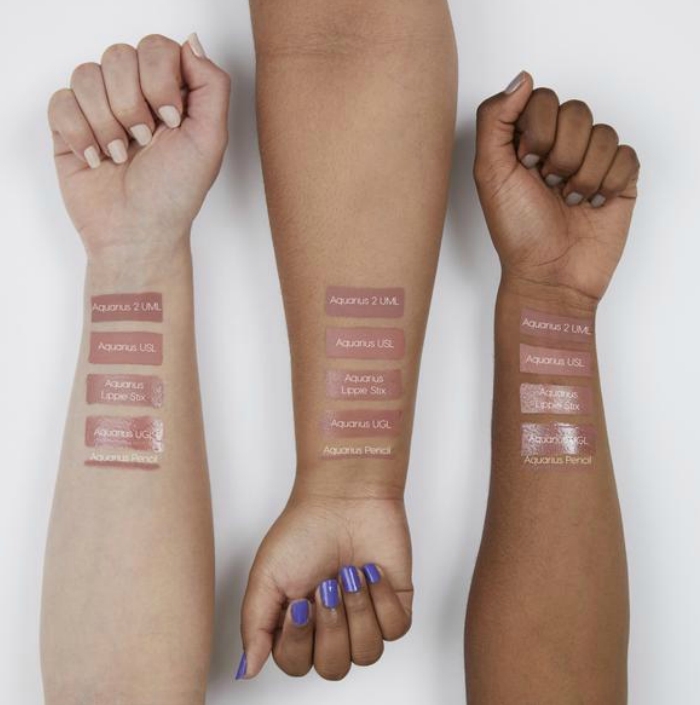 I think they all have a great universal shades, which are going to suit many skin tones, especially if you are fair to dark-medium! The colours are similar, but not exactly the same, so you don;t end up with four same lipsticks, which I think is pretty clever! The formula is the same Colourpop formula in every category of course. I love the thought she put into this, and I will definitely complete my collection soon!